The 720S is one of McLaren Automotive's latest models. A Canadian businessman now owns a 10 per cent stake in the luxury auto and technology company McLaren Group. Michael Latifi spent £203.8 million (C$350 million) on 888,135 common shares of the U.K. company, according to McLaren’s online investors portal. Latifi, who is chairman and CEO of Marham, Ont.-based Sofina Foods, bought the shares through Nidala Ltd., a company he owns based in the British Virgin Islands. "I have been an admirer of the McLaren brand and its businesses for some time. McLaren is a unique organization in automotive, racing and technology with exciting long-term growth prospects, which is why I have made this investment,” Latifi said in a statement on McLaren’s site. McLaren will receive Latifi’s investment over the coming year. 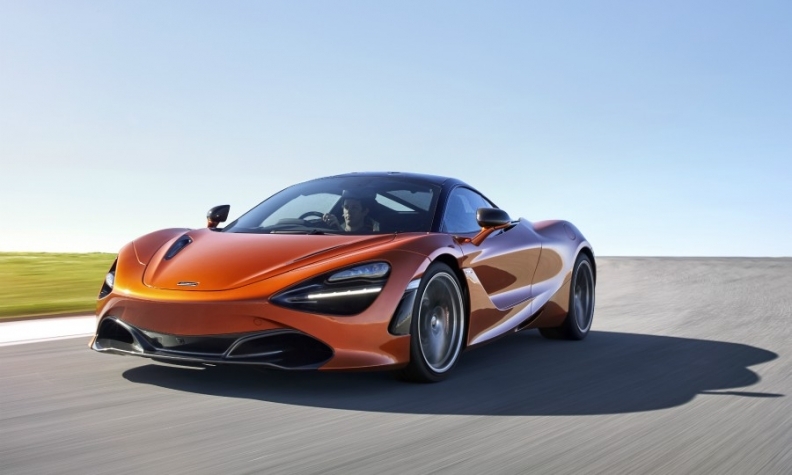 “This new capital…will significantly strengthen the Group’s balance sheet and underpins its ambitious growth plans laid out in its five-year business plan,” McLaren said in a statement. "This injection of capital is a vote of confidence in our future strategy, and the group remains as focused as ever in positioning for growth,” McLaren Group Executive Chairman Shaikh Mohammed bin Essa Al Khalifa said in the same statement.